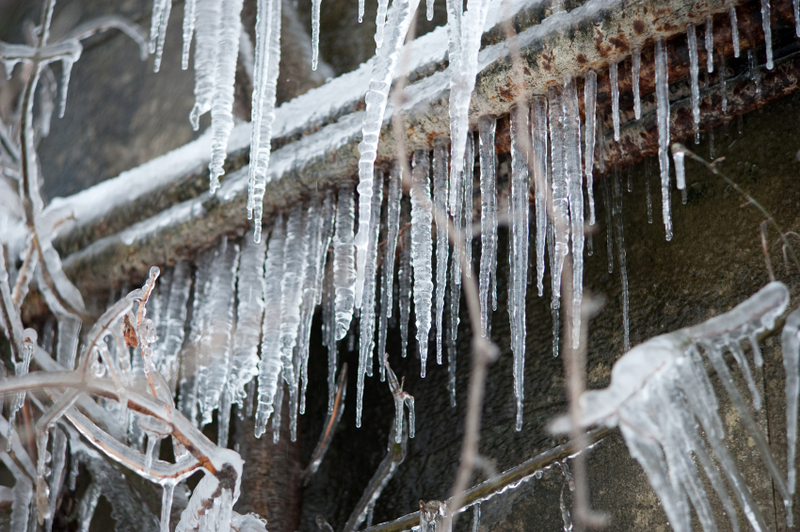 One of the most common mistakes is ignoring frozen pipes until it’s too late. If your water supply has slowed down to a trickle, if water is coming out ice-cold or if your faucets are letting off a strange odour (which suggests a blockage caused by frozen water), check your pipes for frost. If you see any, heat the frozen area with a hairdryer or space heater until water flows normally again. One of the best ways to prevent burst pipes is to insulate them with pipe wrap or insulating tape. The most important areas to focus on are the weaker parts of the pipes, such as the joints. You should pay particular attention to exposed pipes, such as those running along exterior walls and, in the roof, and basement. Businesses often turn their heating off overnight and at the weekend. But if a sudden cold snap occurs, pipes can freeze and burst while no one’s around. By setting your heating to come on at regular intervals (otherwise known as ‘lagging’), you can keep water flowing through pipes, ensuring they don’t have time to freeze. Whether your property will be vacant for a week or several years, it’s safest to shut off the water supply while no one’s around. That way, if a pipe bursts, the damage caused will be negligible. If you are the landlord of a vacant property, you should still check it regularly in winter to be sure. Do you know where the stopcock for your office or building is located? By stopping the supply of water to a burst pipe sooner rather than later, you can significantly reduce the damage caused by flooding. If you manage large buildings with complex pipe systems, you may want to invest in automatic leak detection equipment, which will instantly turn off the water supply if a leak is detected.